It’s Passover! Once again you’re wondering what you can serve as dessert for your seder that doesn’t call for a million ingredients and a million kitchen tools you don’t have. We know that with Pesach, there’s never enough time or resources to do everything. 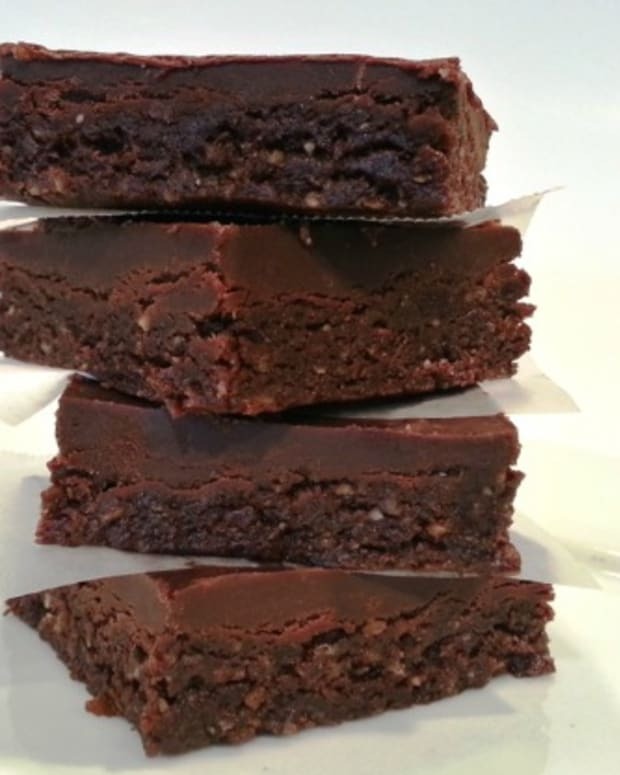 Maybe you’re wondering if it’s wrong to drive to the store or make out an order for ready-made Pesach cakes. There’s no shame in buying store-bought products; in fact, some of them are very delicious. 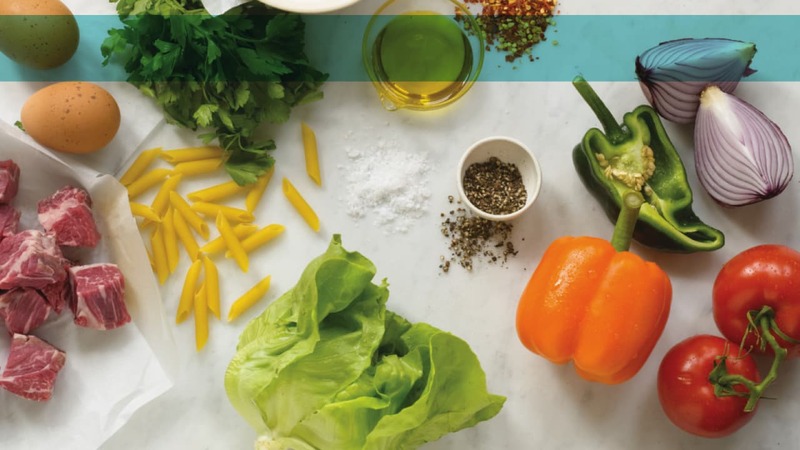 But we are happy to share a few tips for using our favorite non-gebrokts Pesach ingredients. Once you understand their uses, we guarantee you won’t find baking for Pesach nearly as daunting. Our key message is that the best tasting Pesach recipes are those that require little or no alteration from non-Pesach baking. We’re not going to bother with potato starch or other approximated flours, because those things just make you want the real thing. Instead, think homemade macaroons, baked meringues, sorbets, and mousses. 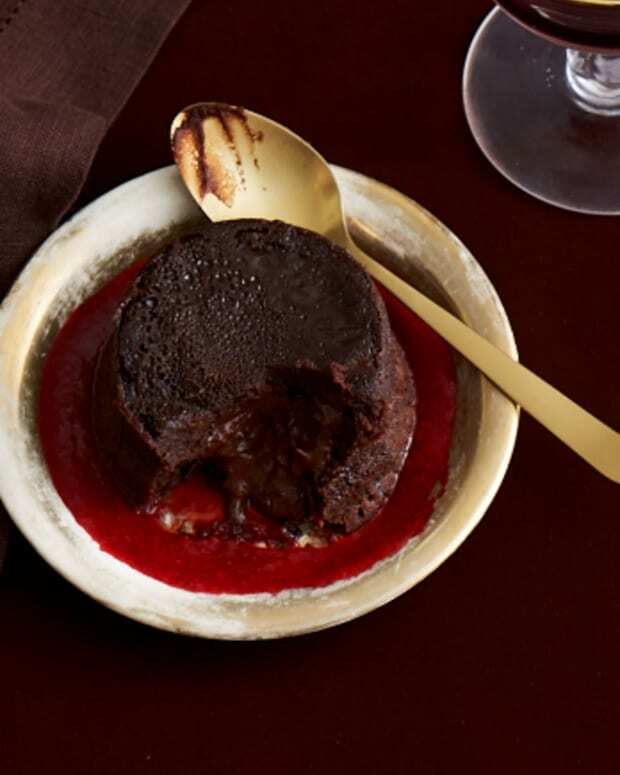 These mouth-watering desserts almost never contain non-kosher for Passover leavening agents, so they are fine to use during Pesach and the rest of the year. Here, we present our top Pesach dessert ingredients – egg whites, nuts, fruit purees and chocolate – and our best tips and tricks for how to use them. 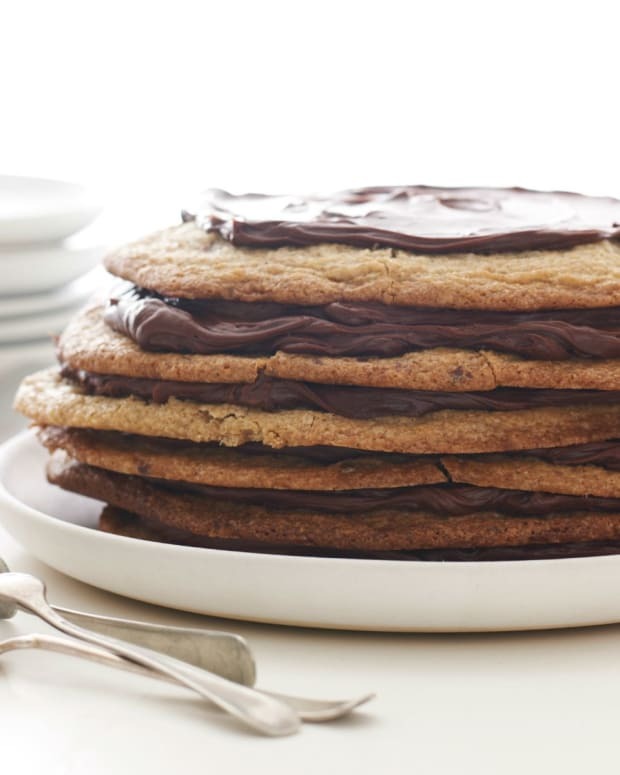 Browse through our favorite Pesach desserts, then scroll down and keep reading for our Passover baking tips. 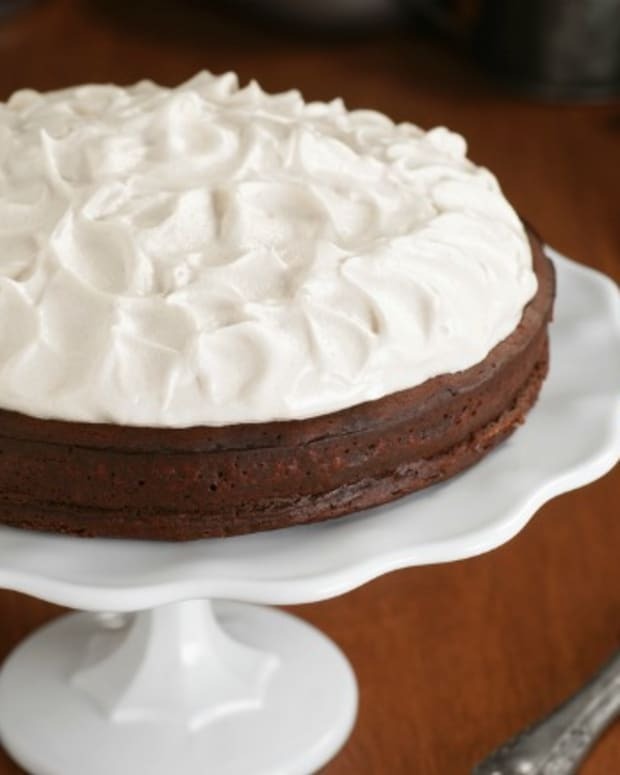 If you use pure egg whites with no yolk at all, and are able to invest in an electric mixer or stand mixer for Passover, there is a whole world of desserts you can make with a meringue base. 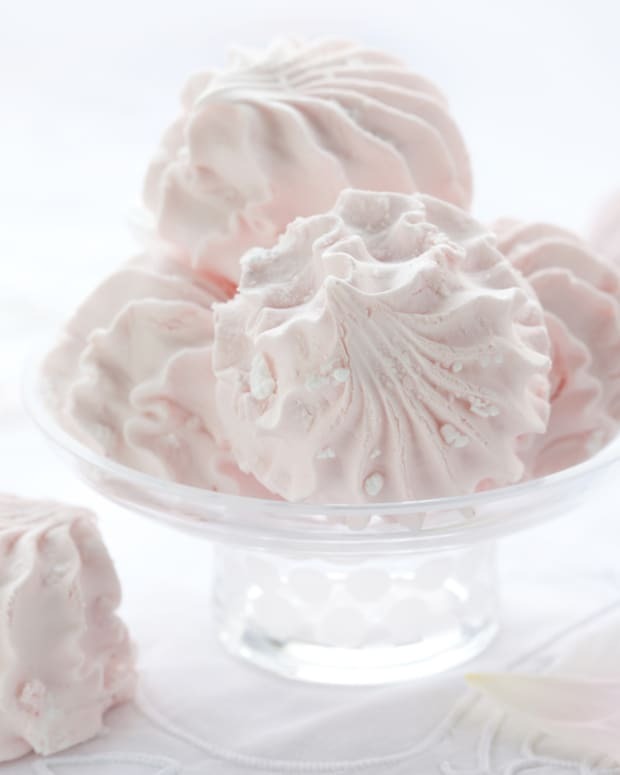 A kosher-for-Passover meringue is simply egg whites, sugar, and a pinch of salt, whipped until stiff peaks have formed. It is best to start whipping the egg whites with the salt in a very dry bowl (no water) at a medium speed, and then slowly add the additional ingredients. To make what is known as classic or common meringue, it is best to use an equal amount, by weight, of egg whites and sugar. A variation is chocolate meringue; you can add cocoa to the egg white and sugar mixture, usually about half the amount, by weight, of sugar. For example, if you use 8 ounces of egg whites and 8 ounces of sugar, add 4 ounces of unsweetened cocoa, and you have chocolate meringue. Meringue can then be either piped onto parchment-paper covered baking sheets with a plastic bag with one corner cut out and baked at a low temperature like 200 degrees until crisp (1 hour or more), or unbaked, folded in with pastry cream, melted chocolate or pureed fruits to make delicious sauces and sorbets. If you have people in the house with nut allergies, please skip this section, but for those who enjoy nuts, Pesach is a great time to indulge. Almond or hazelnut flours can add real flavor and texture to sponge cakes made for Passover. Crushed walnuts, pistachios and almonds can add flavor and color to many desserts. Pastes such as almond or hazelnut paste, which can be made from one part nuts to two parts sugar and enough water to hold it together, can be a versatile and tasty filling for pastries. Unsweetened coconut is the primary ingredient in homemade macaroons. An incredible variety of macaroons can be made at home, and with a little ingenuity, you will never want to buy canned macaroons ever again. Simply make your meringue base with approximately 8 oz. of egg whites whipped with a pinch of salt, and combine with the sugar and 1 lb. finely ground or flaked unsweetened coconut. If sweetened coconut is the only kind available, make your meringue without sugar and then add more sweetness if necessary. You will also want to add any combination of vanilla extract, cocoa, instant coffee granules, toffee chips, caramel, candy pieces, raisins, cranberries, or anything else that strikes your fancy. And don’t forget that chocolate-dipped macaroons are big crowd-pleasers, plus, they make a great gift! Macaroons can be piped into mushroom shapes onto a parchment-paper lined cookie sheet and baked for about 30 minutes at 300 degrees. Fruit purees, also known as fruit coulis can be turned into sorbets or used as sauces to complement other desserts. They add enticing flavors and colors to plates and they dress up any dessert. The first thing you have to do to make fruit puree is prepare simple syrup. Simple syrup is just that, very simple. Boil one part water to two parts sugar until dissolved and then cool. To make a fruit puree, add one cup of crushed fruit to one cup of simple syrup. There, you’re done! If there’s one gift to pastry chefs and dessert eaters on Passover, it’s chocolate. 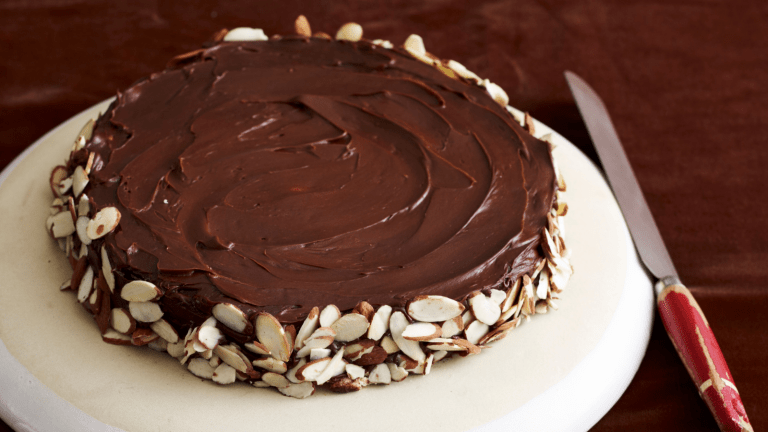 Chocolate can mask many other flavors and goes great with nuts and fruit, so it’s one of the most popular flavorings in store-bought Pesach cakes. 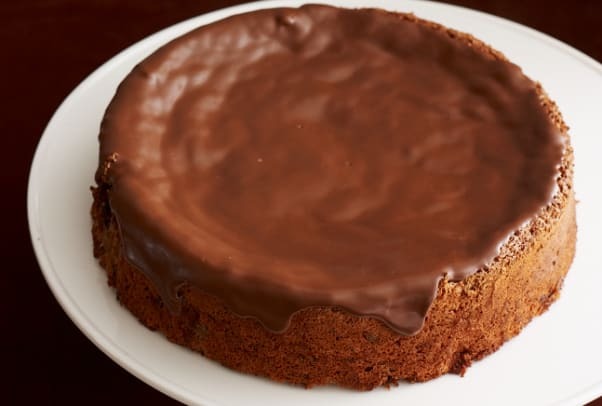 As you know, it is also the world’s most popular confection, and most everything with a chocolate base, such as mousse, fondant, buttercream and ganache, can be made very easily kosher for Pesach. The best way to include chocolate in your favorite Passover recipes is to use the exact medium that the recipe calls for. For example, don’t substitute cocoa powder if a recipe calls for melted chocolate. Because you don’t have the presence of flour, shortening or other leavening agents to mask any imperfections, the percentage of cocoa butter or sugar in a given preparation will literally make it or break it. Luckily, there are many great chocolate baking products out there that are made kosher for Passover. And don’t be intimidated when a recipe calls for tempering chocolate over a double boiler, which you may or may not have for Passover. Remember that tempering chocolate is only really necessary if you plan to keep the dessert longer than two days. Otherwise, melting chocolate halfway in the microwave and then stirring until fully melted will do just as well. The reason for this is that the shine and color of chocolate will fade or gray after a few days if you melt it too quickly. But in my house, chocolate is eaten almost as quickly as it is made, so this has literally never been a problem! 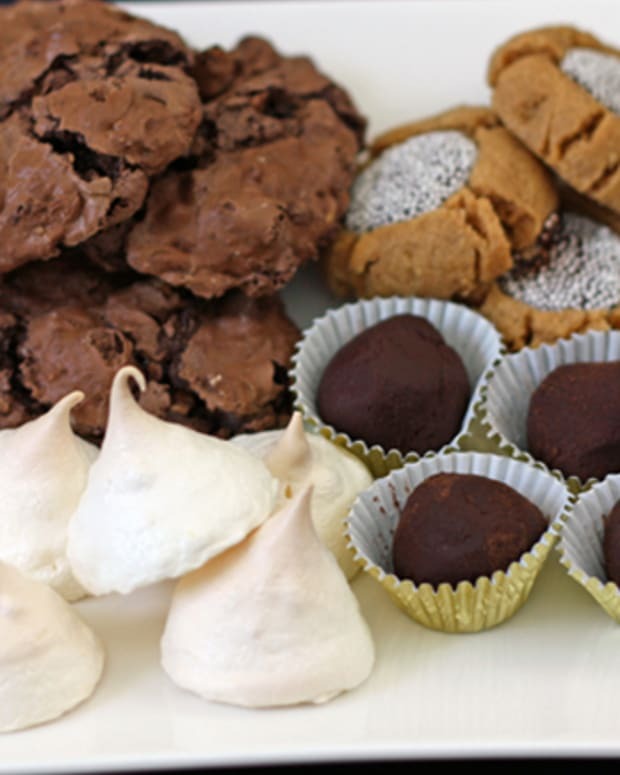 Have a sweet week this Passover with amazing desserts brought to us from amazing pastry chefs. These are the desserts that will wow your guests, but aren&apos;t too intricate or time consuming, so even you can make them.